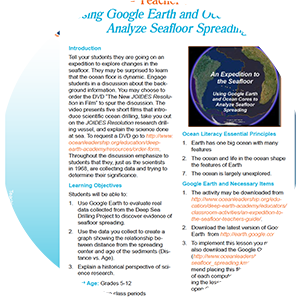 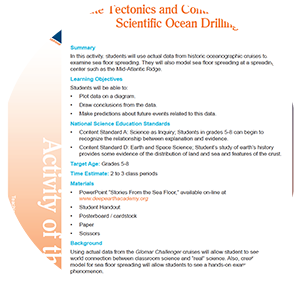 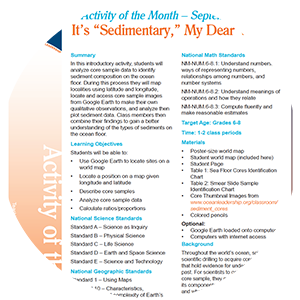 Search through the collection of expeditions, blogs, and resources specific to the topic of plate tectonics. 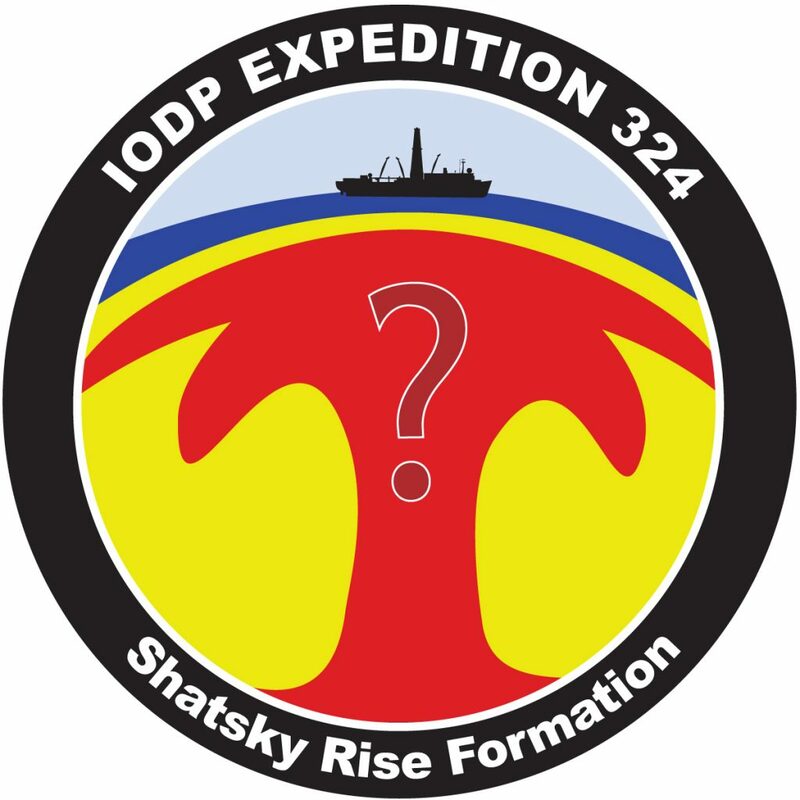 Expedition 368X was planned to reoccupy a site started by Expedition 368. 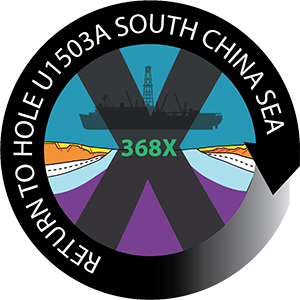 Due to equipment breakdown during Expedition 368, Hole U1503A was abandoned after installing casing to 991.5 m below sea floor. 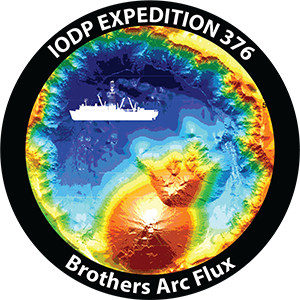 Expedition 368X was able to take advantage of a unique opportunity in the JOIDES Resolution schedule. 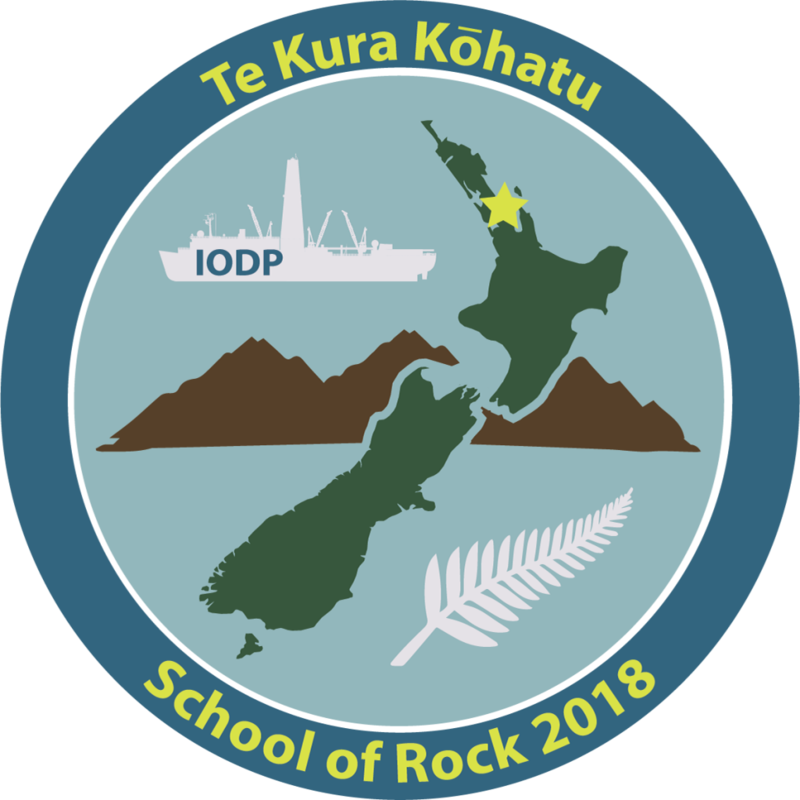 School of Rock 2018 will focus on Pacific Rim geology and the science research of the JOIDES Resolution. 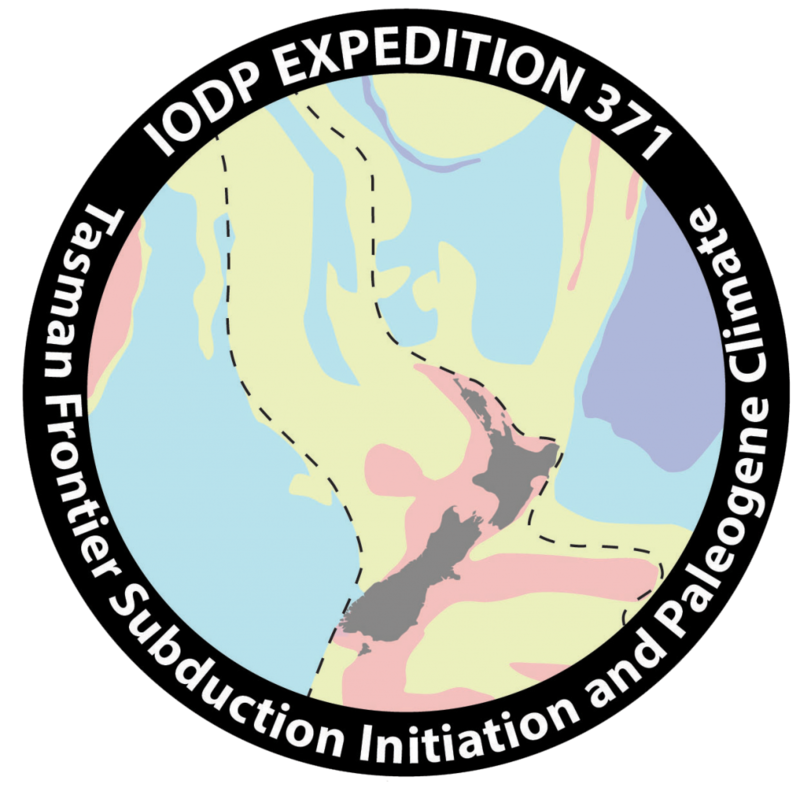 Field trips will explore the fascinating geological history of the Auckland NZ region, including arc and intraplate volcanism (Rangitoto Volcano above), and deep sea sedimentary processes. 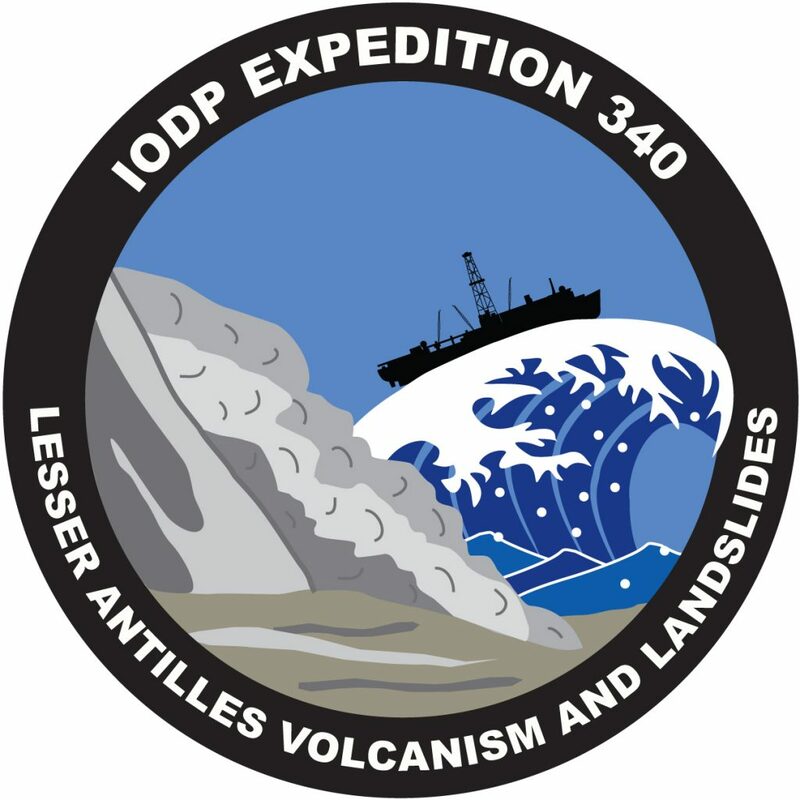 Expedition 376 will study submarine hydrothermal systems at the Brothers Volcano in the Kermadec-Tonga Arc. 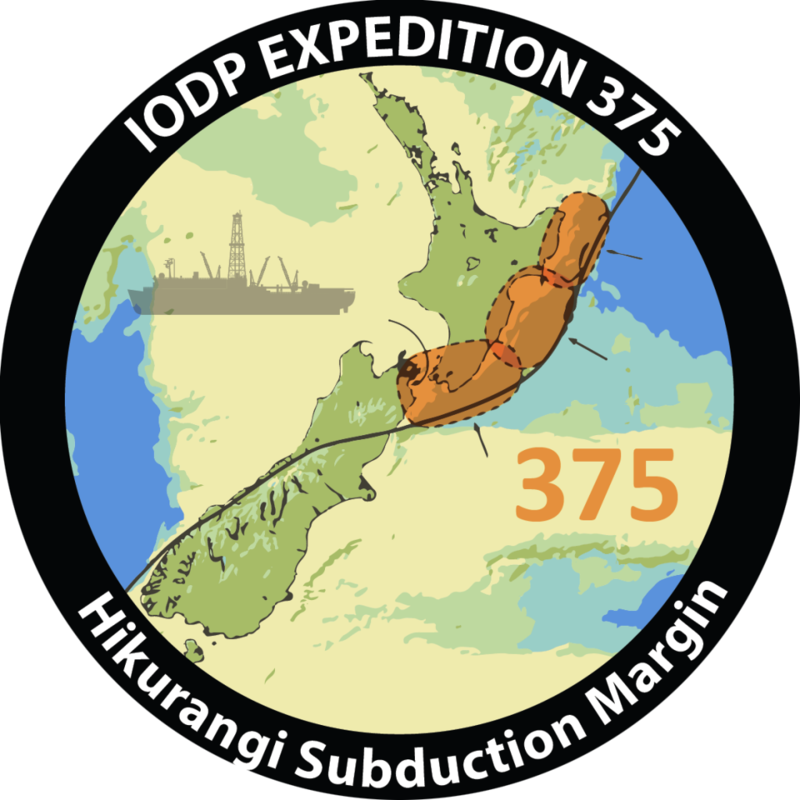 Scientists will study core samples and install two observatories to better understand the processes and conditions that underlie slow slip events at the Hikurangi Subduction Zone. 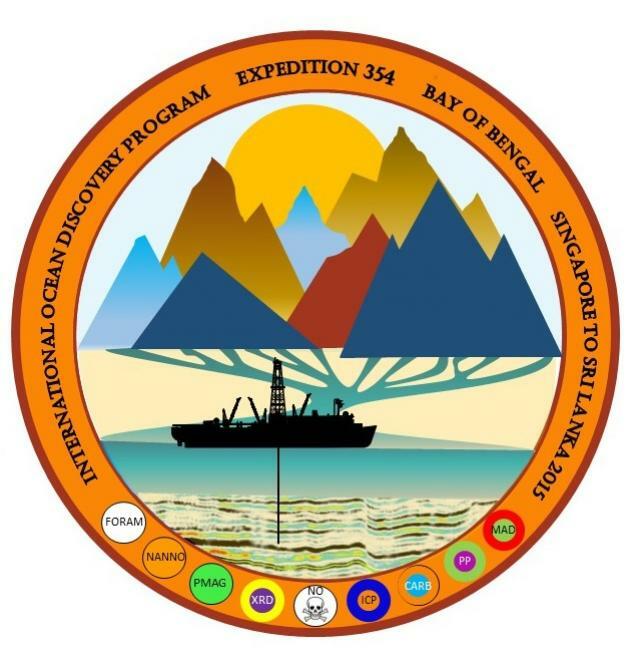 Expedition 371 aims is to improve the understanding of the role of plate tectonics in global climate evolution over the past 60 million years. 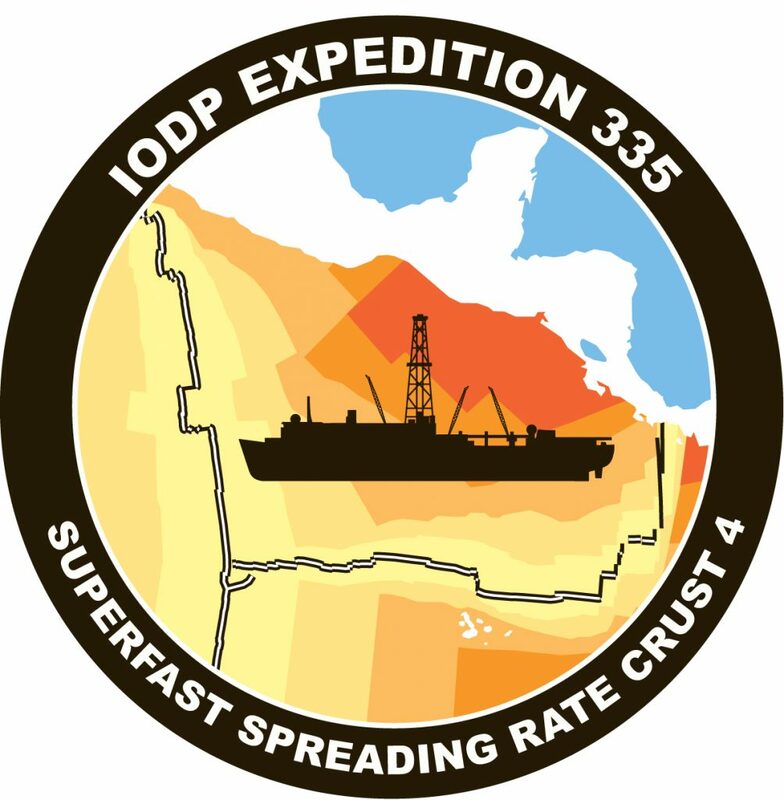 To achieve this, the expedition primarily focuses on obtaining a precise date and metics which will allow the testing of alternate geodynamic models. 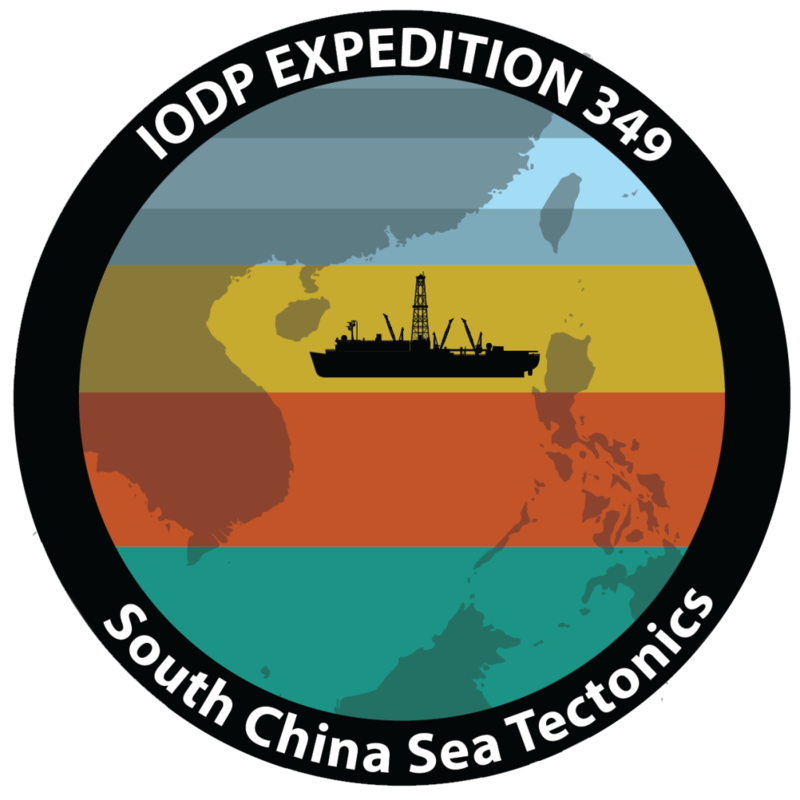 Which tectonic model is the one in action in the South China Sea? 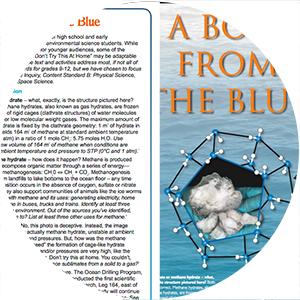 One of these two already known or even a third one? 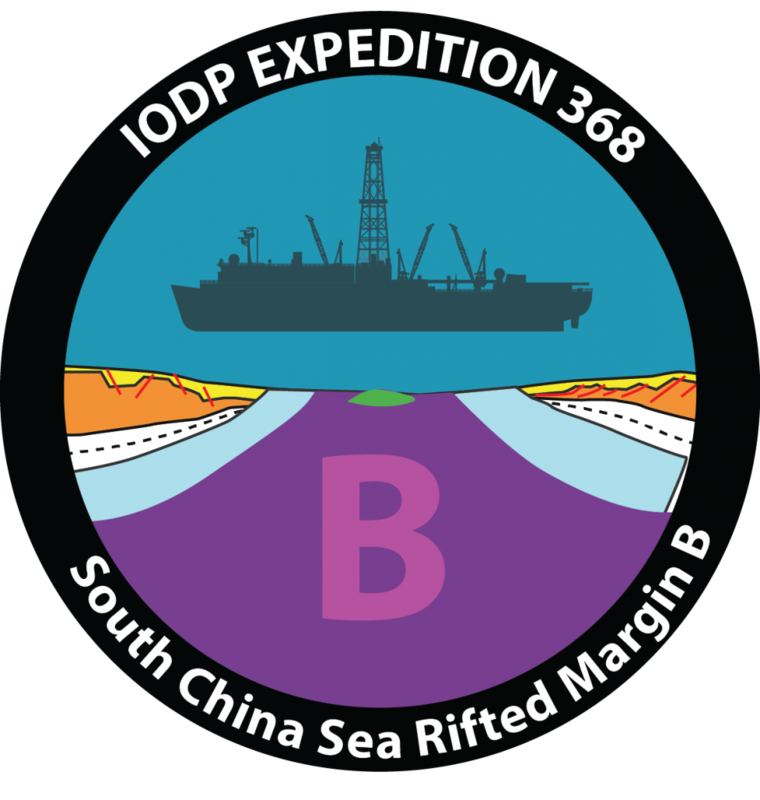 This was the main goal of Expedition 367 (and 368 also) in the South China Sea (SCS). 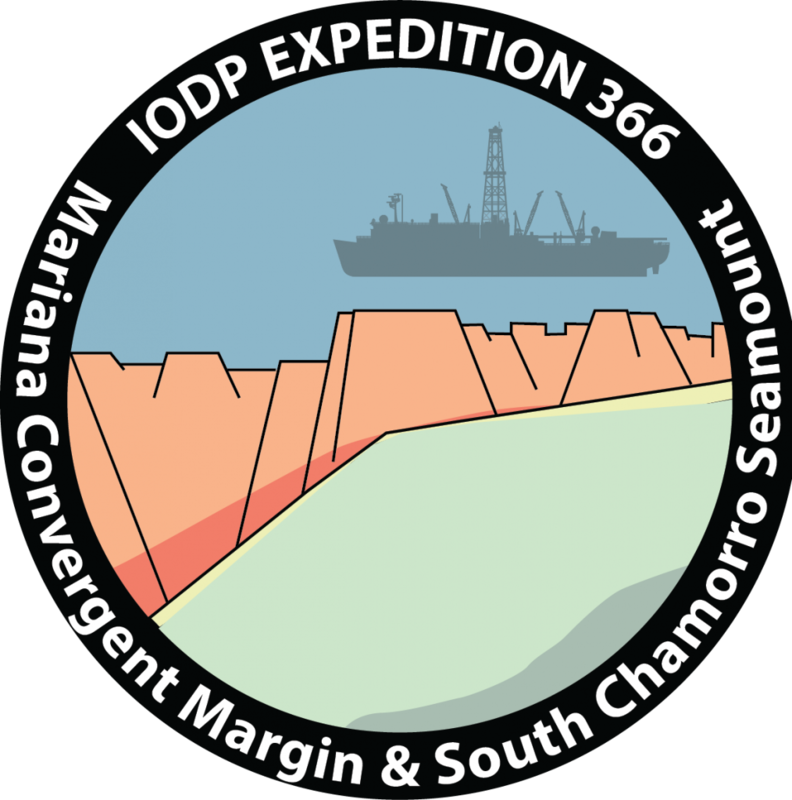 By drilling along the SCS rifted margin scientists wanted to understand the mechanisms of lithosphere extension during continental breakup in a magma-poor rifted margin. 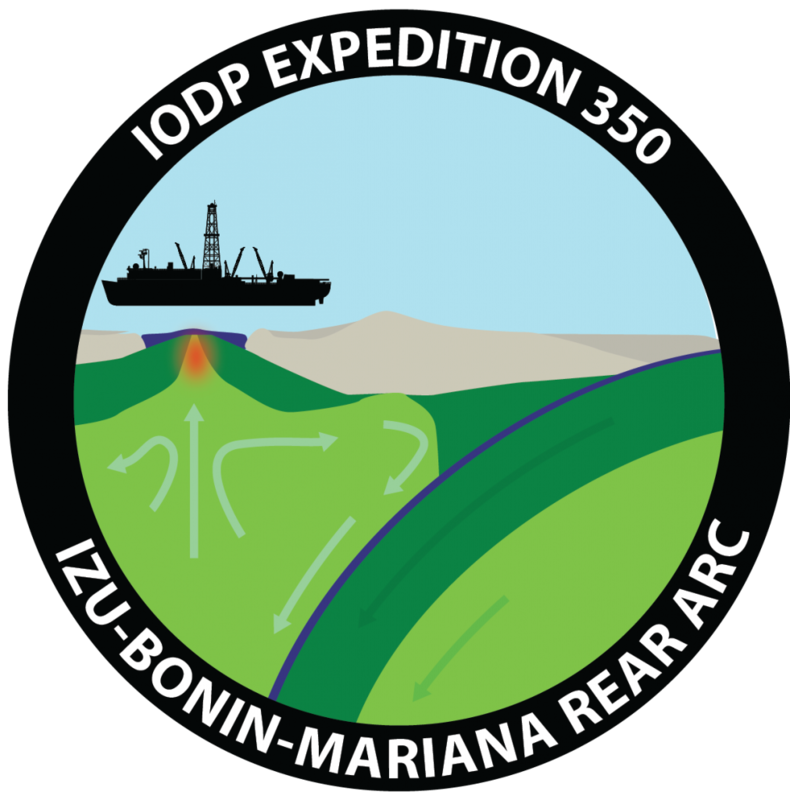 The scientists on this expedition hoped to learn (1) how sediments, fluids and chemicals move and cycle through the earth’s crust; (2) the role of tectonics and mud volcanoes in transporting fluids and sediments in subduction zones; and (3) how these physical and chemical movements impact living organisms. 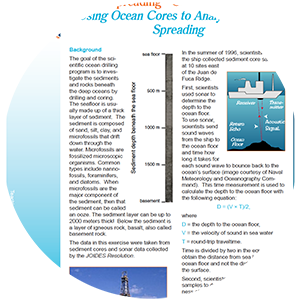 Why do earthquakes happen where and when they do? 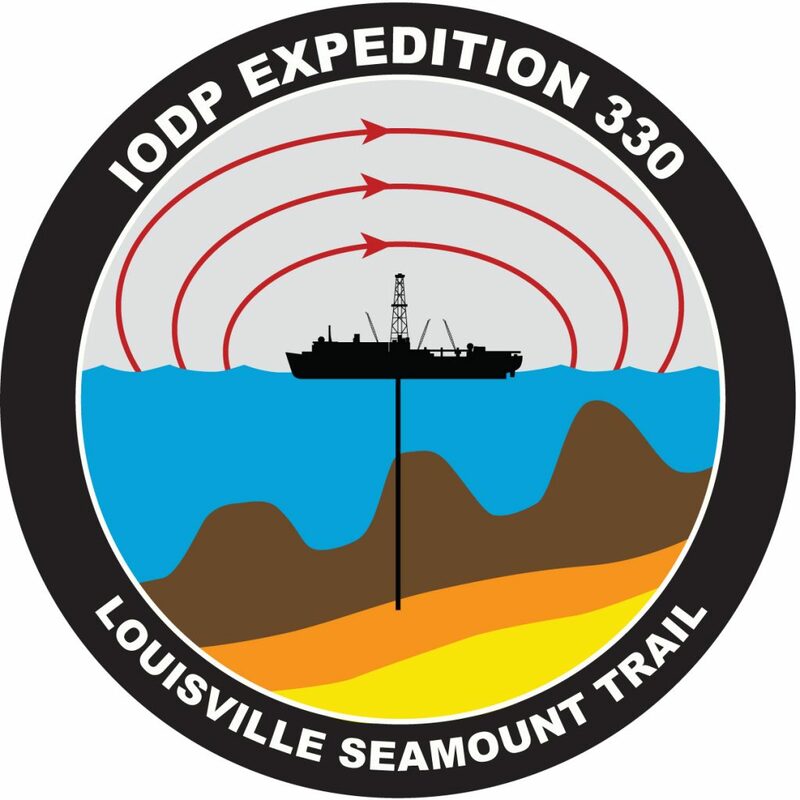 This expedition observed the sediment that gets scraped off the seafloor before getting caught in faults where earthquakes occur. 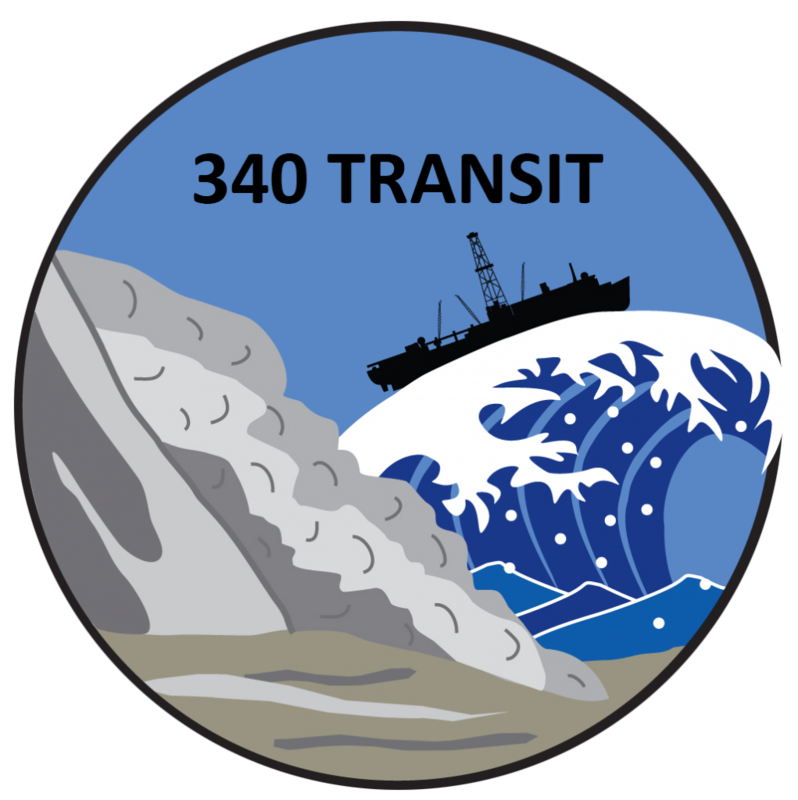 Scientists investigated the transition to Earth’s mantle, the creation of mid-ocean ridge basalt, and the limits of life in Earth’s crust. 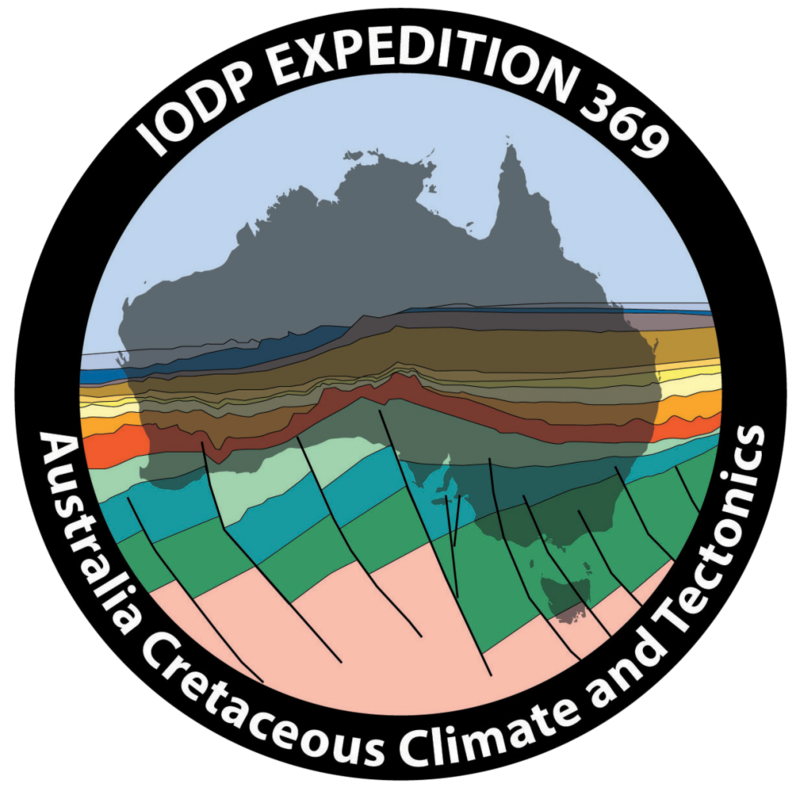 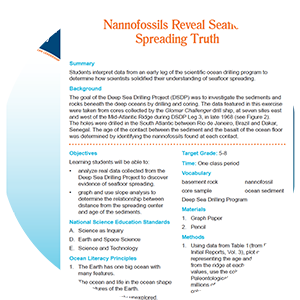 The JOIDES Resolution investigated the northwest Australian shelf to answer questions about tectonics, Australian monsoon, and the development of ocean currents in this region. 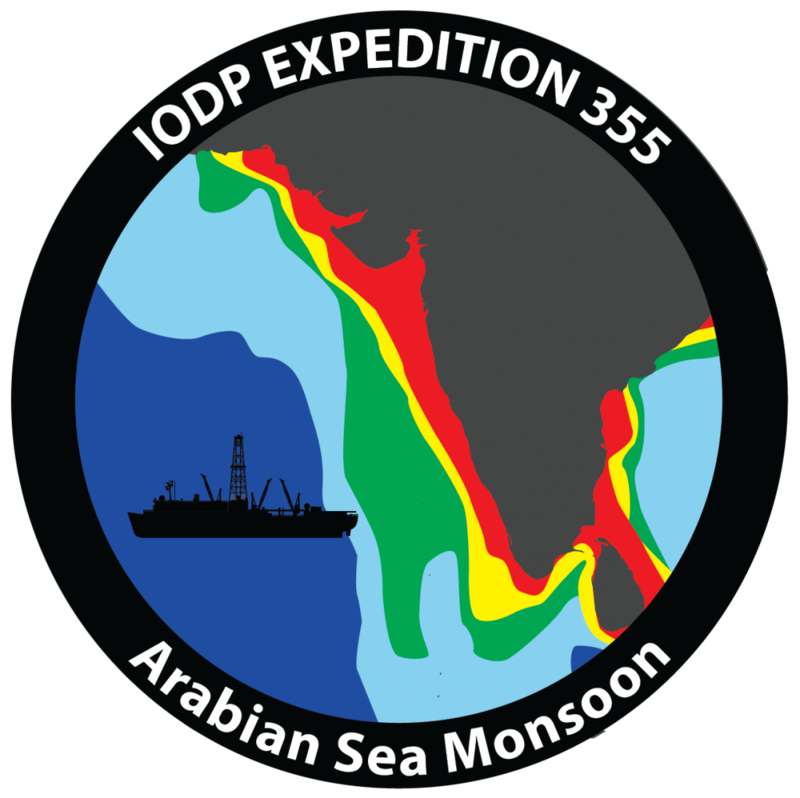 Scientists sought to understand the interaction between the Himalayas and Tibetan plateau uplift and the development and evolution of the Indian summer monsoon. 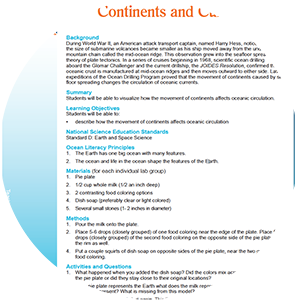 Scientists explored the relations between the growth of the Himalaya, the development of the monsoon cycle, and past global climate. 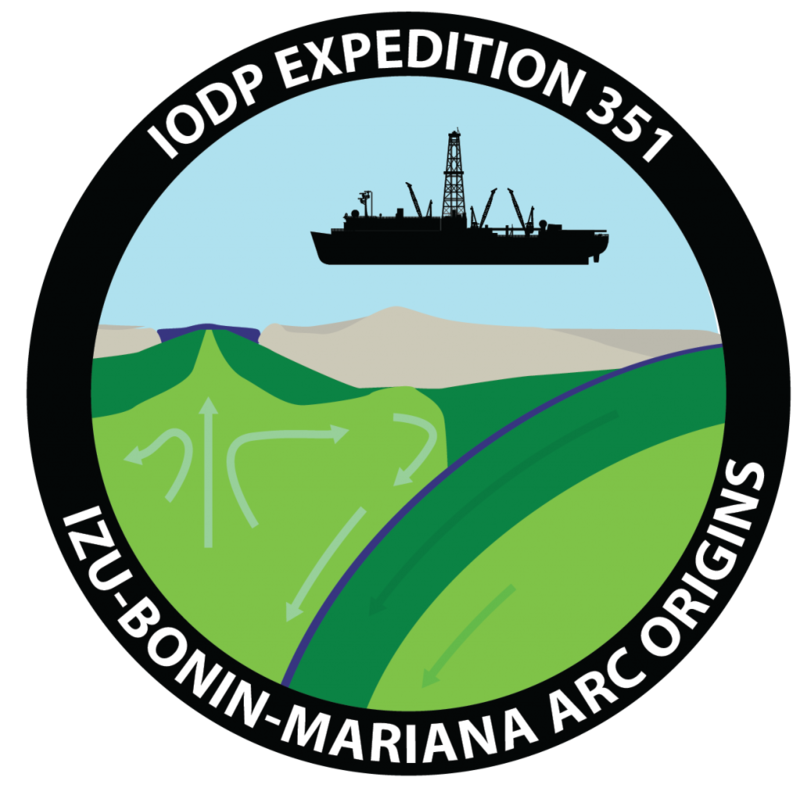 Scientists targeted the Izu-Bonin-Mariana (IBM) arc, off the southern coast of Japan, to understand the initiation and evolution of oceanic arcs which produce a string of volcanic islands above the subduction zone. 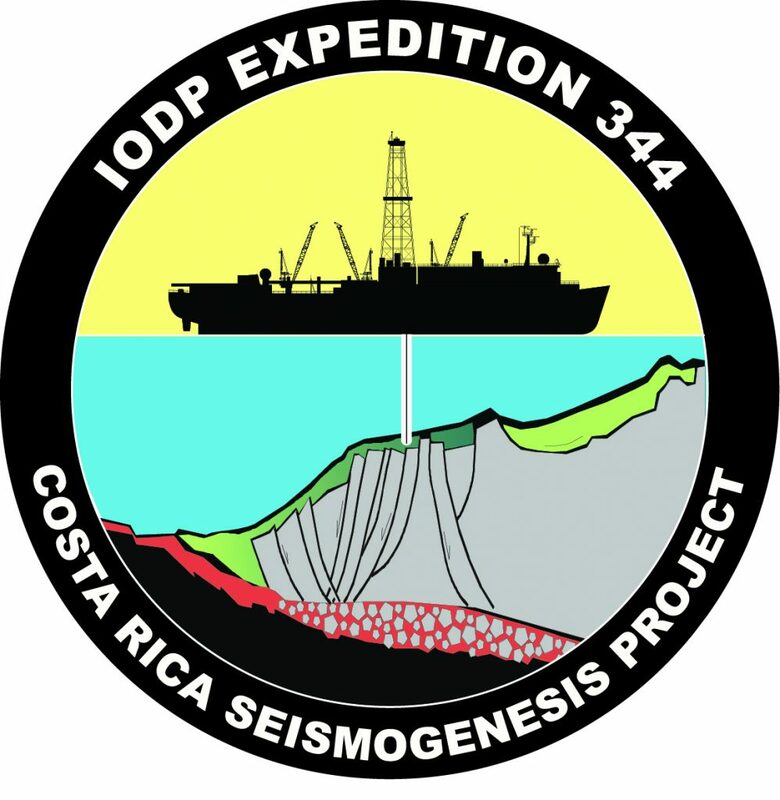 Scientists studied both the sediment of the oceanic crust and igneous basement to identify processes associated with subduction. 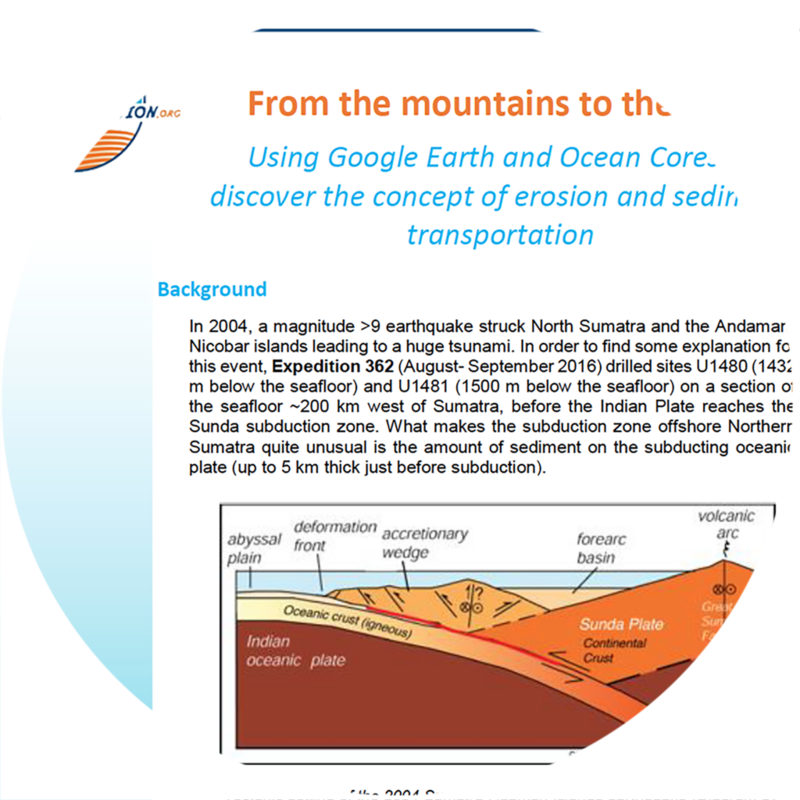 What happens at the edges of large oceanic plates when subduction begins? 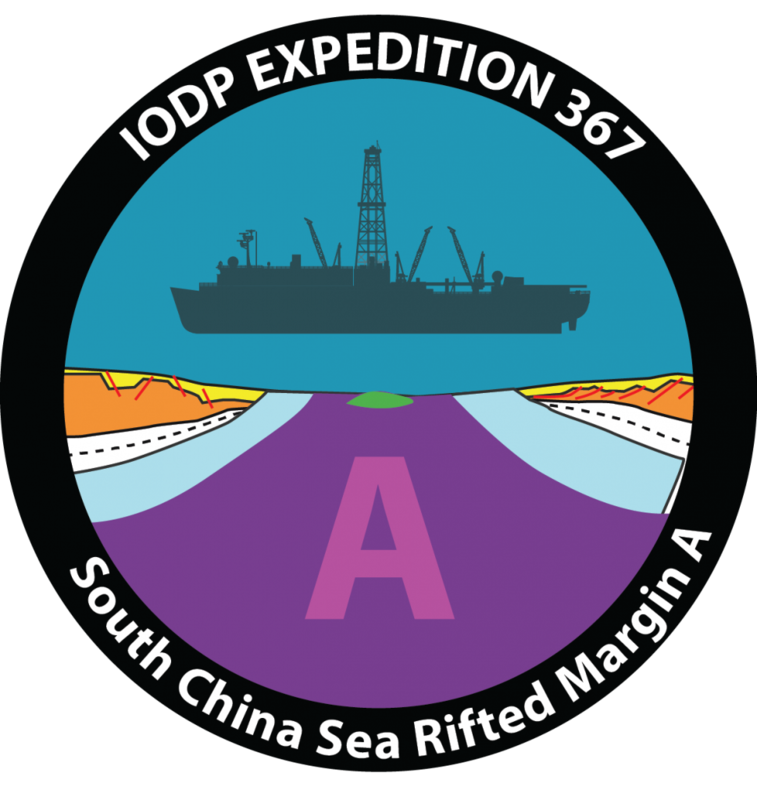 Scientists investigated the formation of the South China Sea, a marginal sea in the Western Pacific located south of China and between the Philippines in the east and Vietnam in the west. 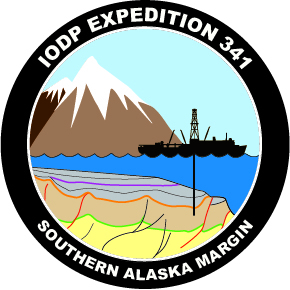 Scientists explored the evidence of glacial erosion and established the timing of advance and retreat cycles of ice sheets in the Southern Alaska Margin. 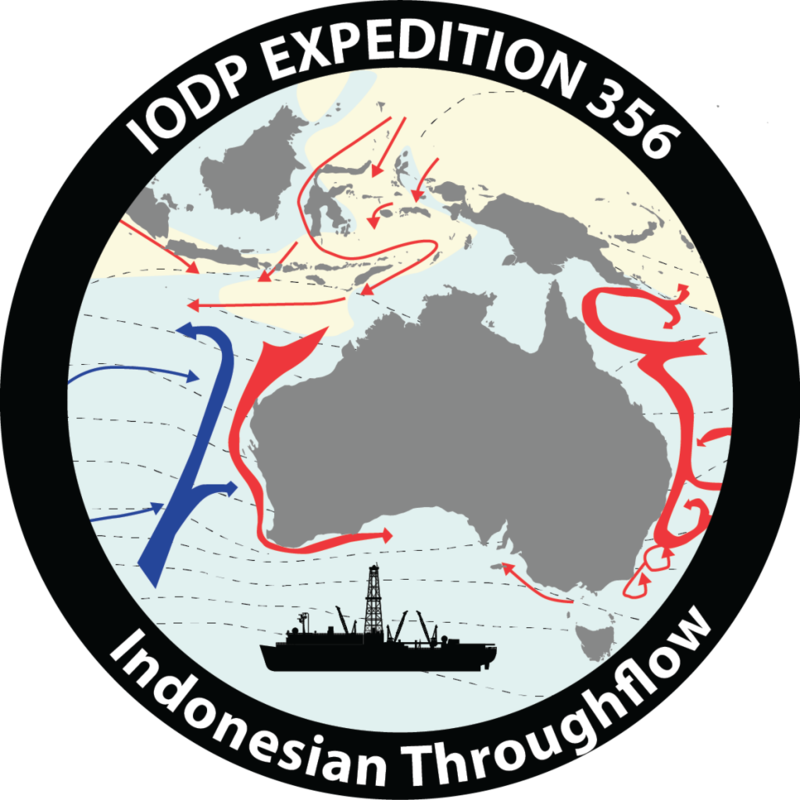 Scientists sampled, for the first time, primitive magmatic rocks of the lower crust in the oceanic Pacific in order to understand the manufacturing process of the oceanic crust at a fast-spreading rift. 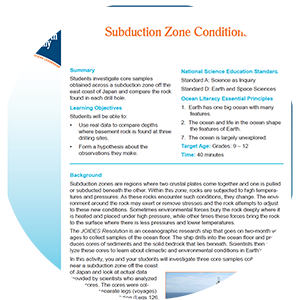 Scientists investigated how earthquakes form (seismogenesis) where plate boundaries exist, specifically in subduction zones. 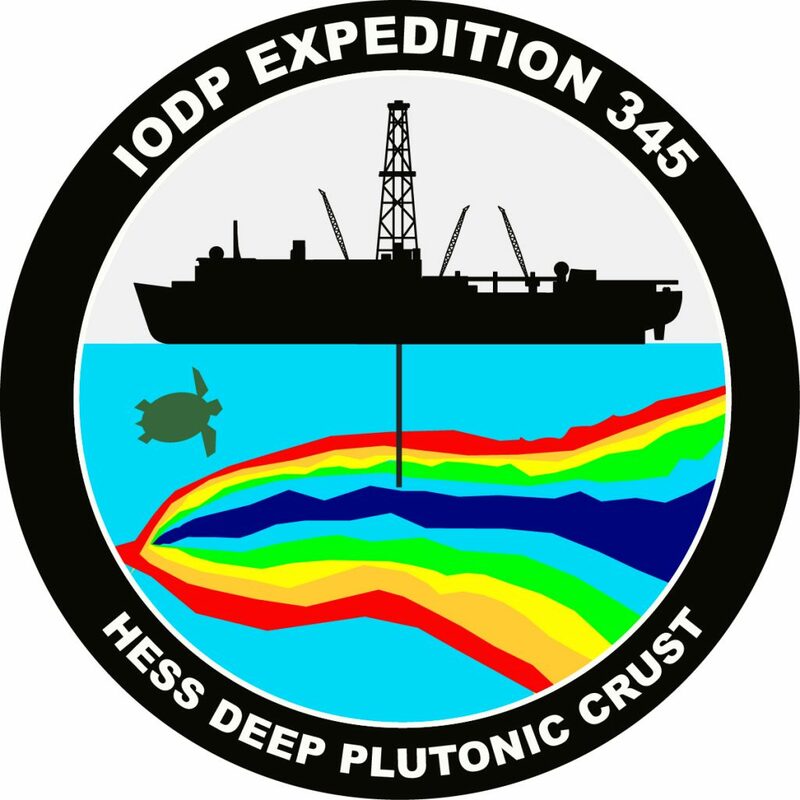 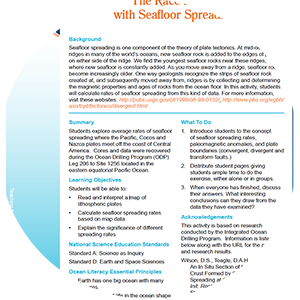 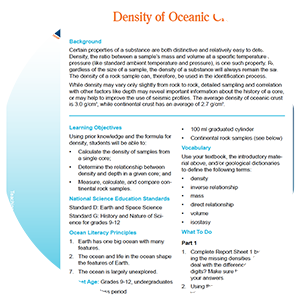 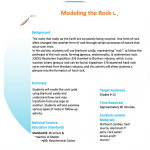 Expedition 340T measured rock properties, how they varied with depth, and whether adjacent seawater temperatures changed. 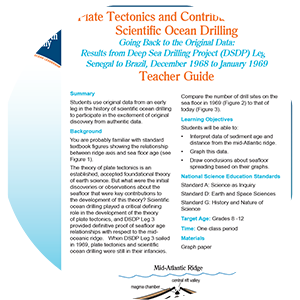 These data tested hypotheses about how crust forms and evolves at the slow-spreading Mid-Atlantic Ridge. 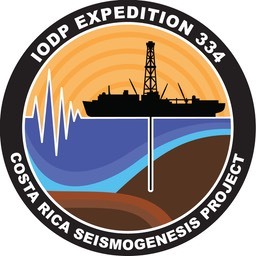 An expedition to drill into volcanic landslide deposits (underwater avalanches) to investigate the long term geological history of the region and potential for natural hazards. 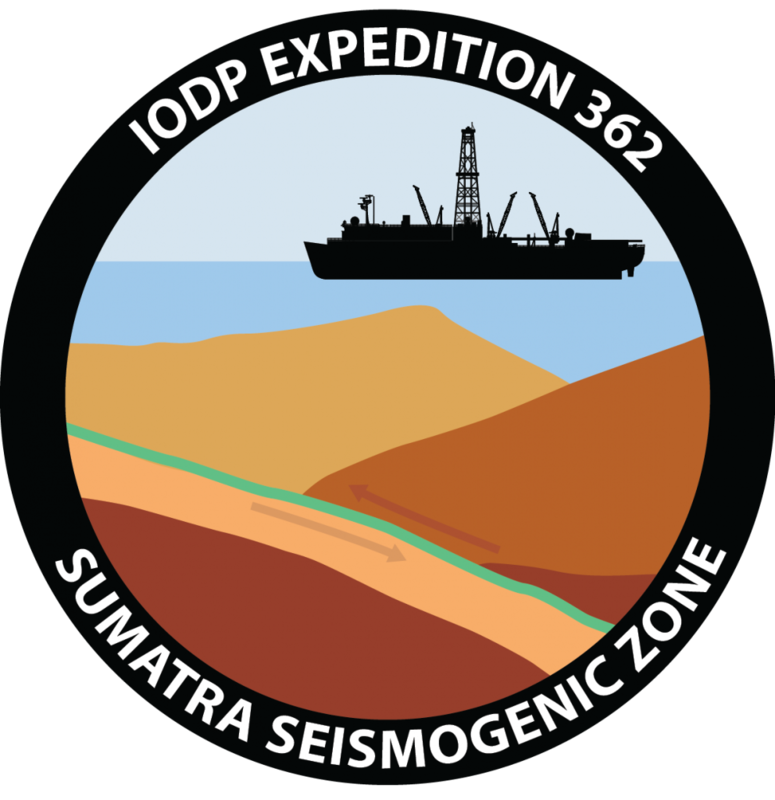 Scientists focused on the boundary conditions of lithology, fluid flow, and thermal structure that trigger unstable slip in the seismogenic zone to better understand the processes that control large earthquakes at these sites. 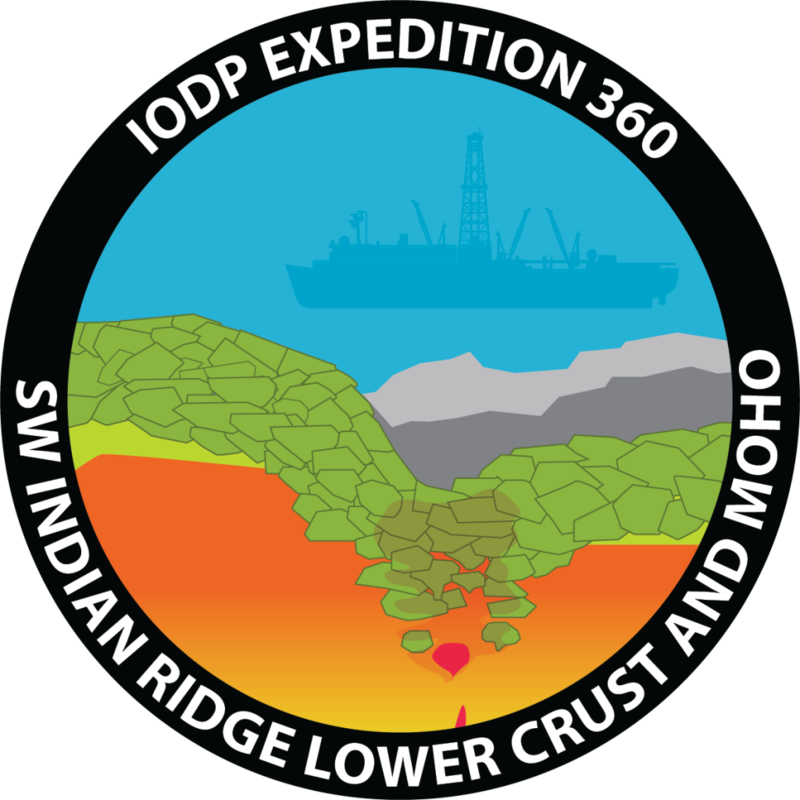 Scientists drilled a deep hole into intact oceanic basement to understand the formation of oceanic crust and the magmatic rocks of the lower crust. 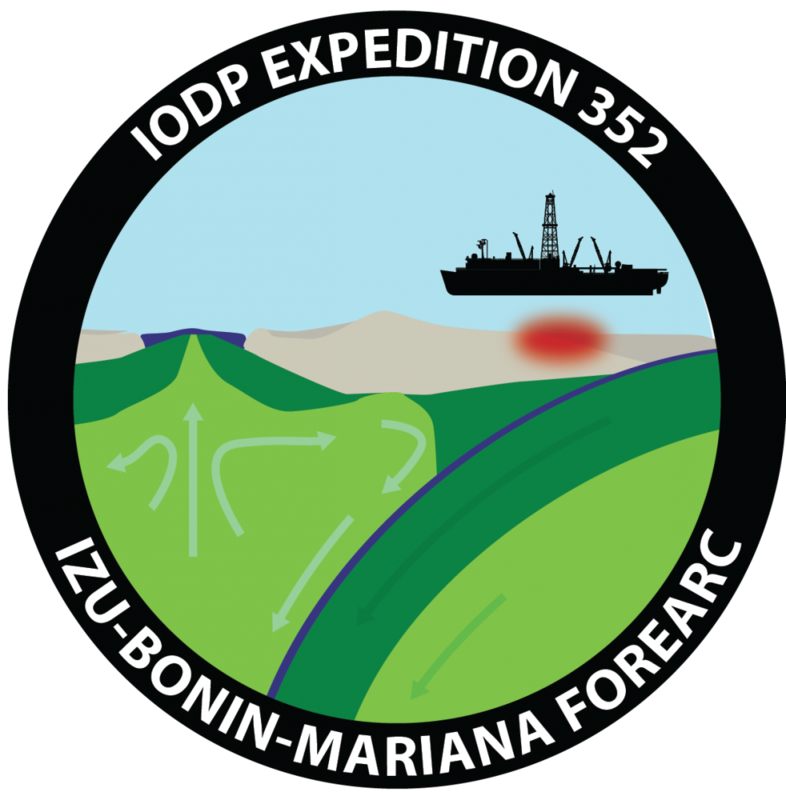 Scientists studied cores to better understand the movement and evolution of a hotspot that created a chain of underwater volcanoes. 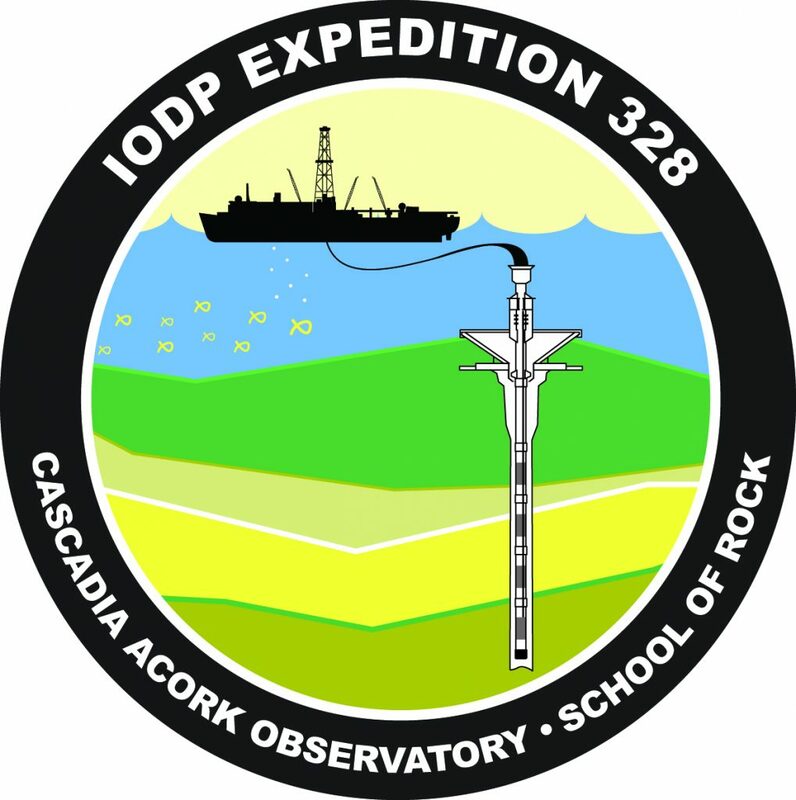 A new subseafloor observatory (ACORK) was installed to mon­itor pressure at different depths in the ocean floor over time. 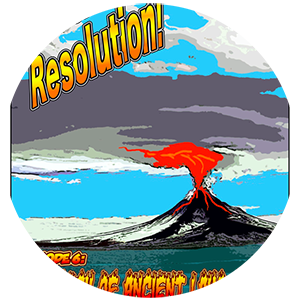 Scientists explored the process of mantle convection and its impact on Earth’s surface through volcanism. 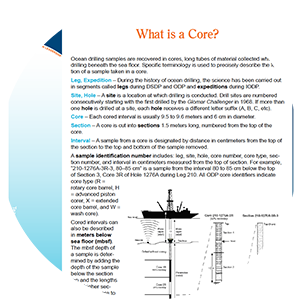 This is a product of Borehole Research Group, to see more Click Here!